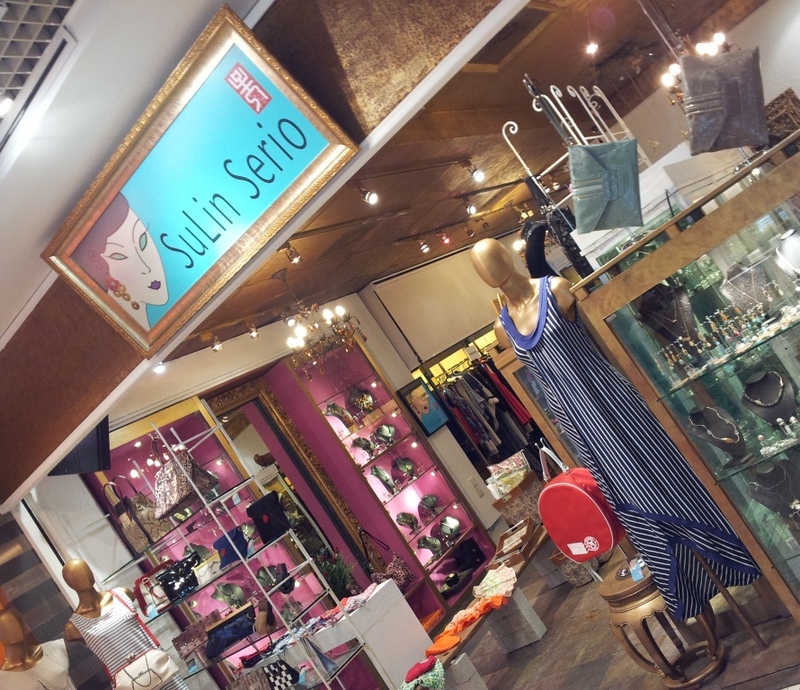 You'll be able to shop for some lovely DUSK Jewelry in Sulin Serio @ Tanglin Mall, #B1-18 this festive season. Step in and be wowed away by their many beautiful jewelry creations. It makes us proud to be in this shop too. 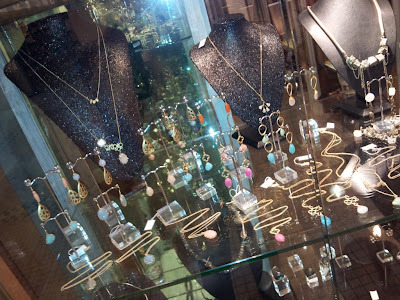 Sterling silver is affordable and it looks great, many fashion designers are using it and many shoppers are starting to purchase this beautiful metal, it is much more affordable than gold, platinum and looks just as good. Pure silver by itself is too soft and would not be practical for jewelry and other ornamental objects.